More of God|R.T. 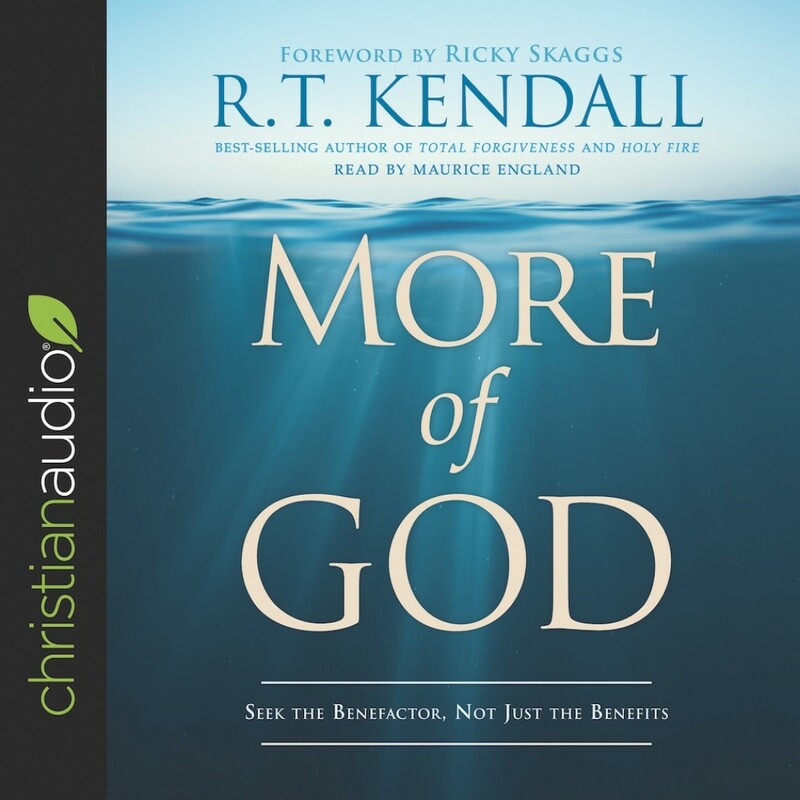 Kendall|Audiobook Download - Christian audiobooks. Try us free. Many of us want more from God instead of more of God.Matthew 5:6 says, “Blessed are those who hunger and thirst for righteousness, for they will be filled.” This is a promise. No one needs to tell you if the water you drank when you were thirsty made you feel better. So too with experiencing God. When it happens, you will know it for yourself.